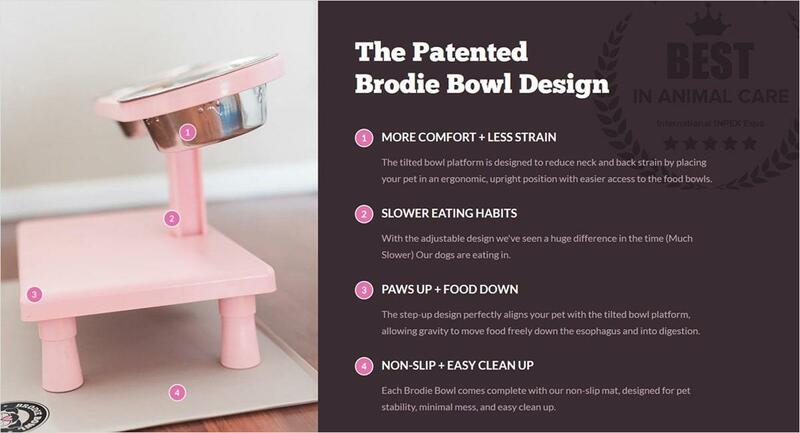 Brodie Bowl came to Hudson with an original product and name, but without a consistent brand or modern website. 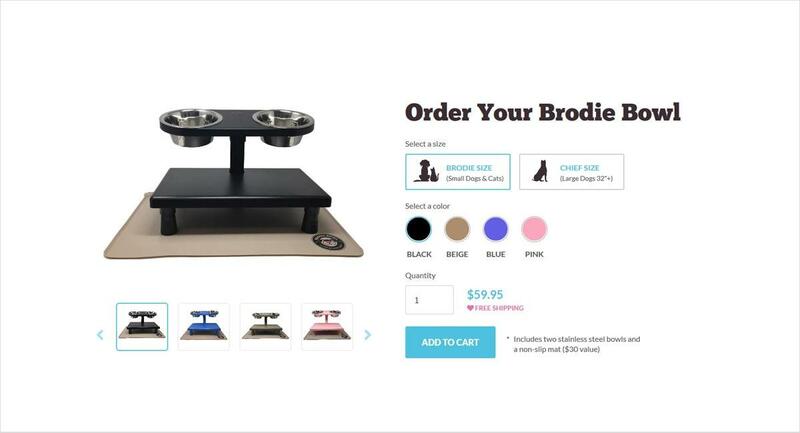 Brodie Bowl’s creators turned to Hudson to transform the brand and digital presence. 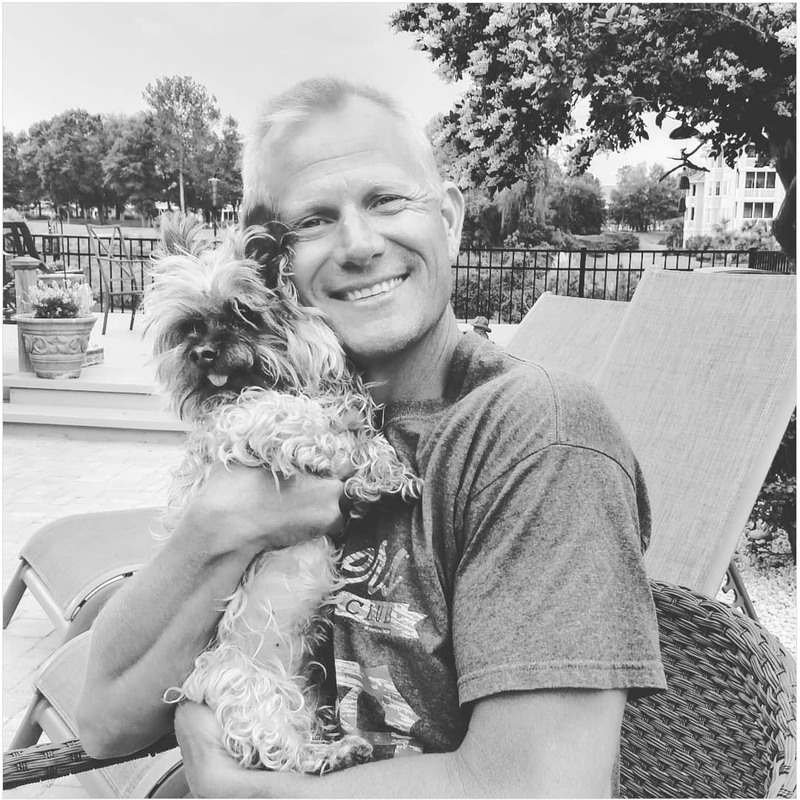 By implementing our USER-first process and utilizing our team’s creative and technical skills, Hudson developed a new brand strategy, gave creative and marketing direction, and built an intuitive, functional, and branded eCommerce website. The Brodie Bowl in action. 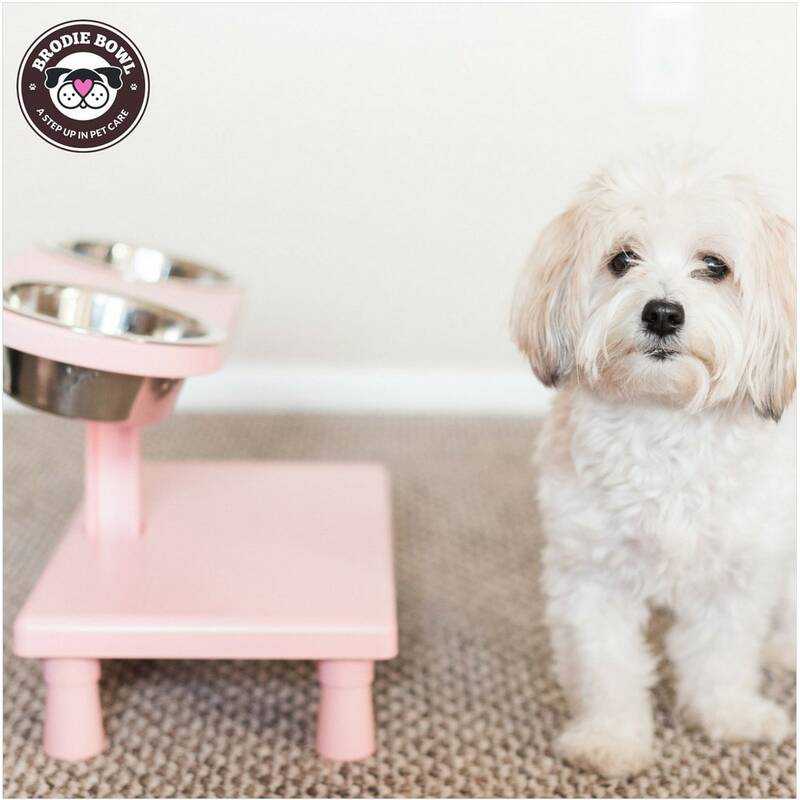 This pup is loving her step-up food bowl. 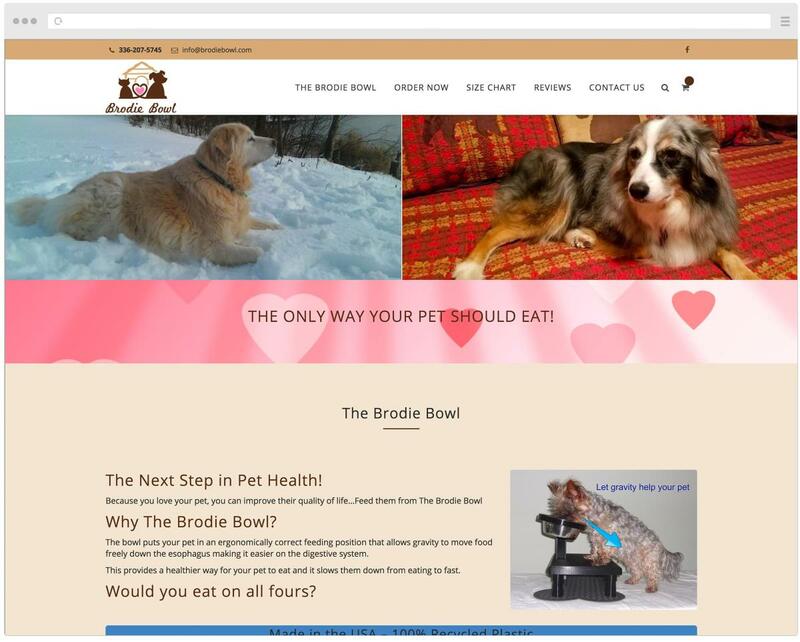 The first step in rebranding Brodie Bowl was a new logo design. Our creative team designed a circular logo that is clean and easy to place on many different product types. 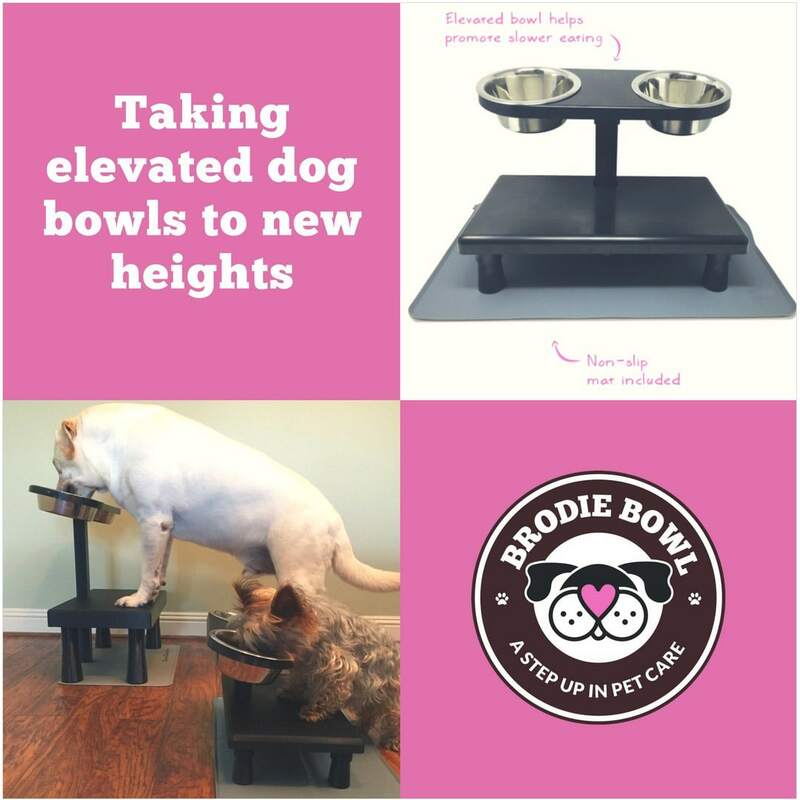 It features the new tagline “A Step Up in Pet Care,” which speaks to the brand’s main value propositions and is also a play on the step-up feature of the Brodie Bowl itself. For the main font we chose Chunk Five, a thick serif font which is playful, bold, and classic. 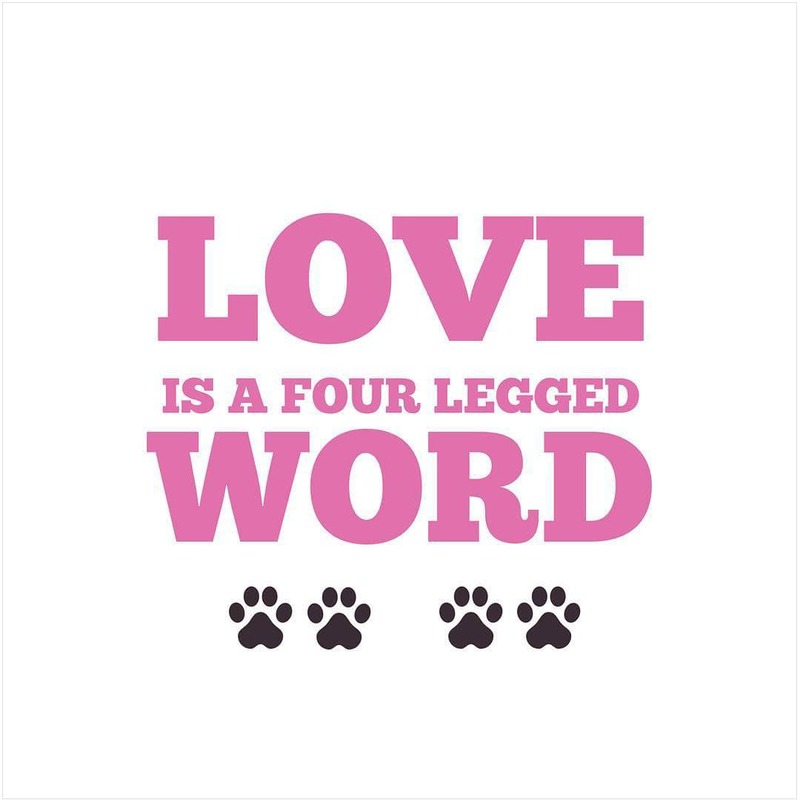 The tagline font is the sans serif font Lato, which is modern and a bit more subdued to balance out the logo. 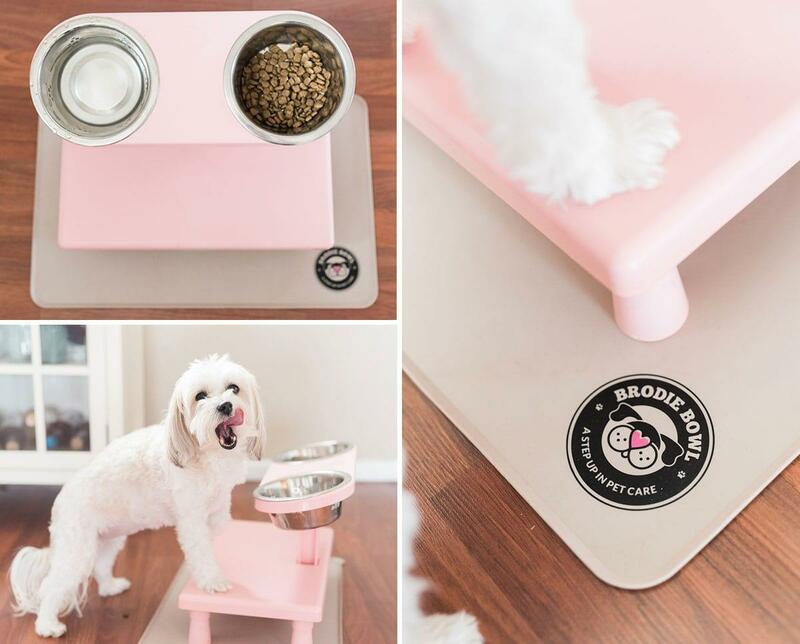 Brodie Bowl’s color palette now includes blue, pink, and brown which are visually appealing and add to the fun-loving sentiment of the brand. 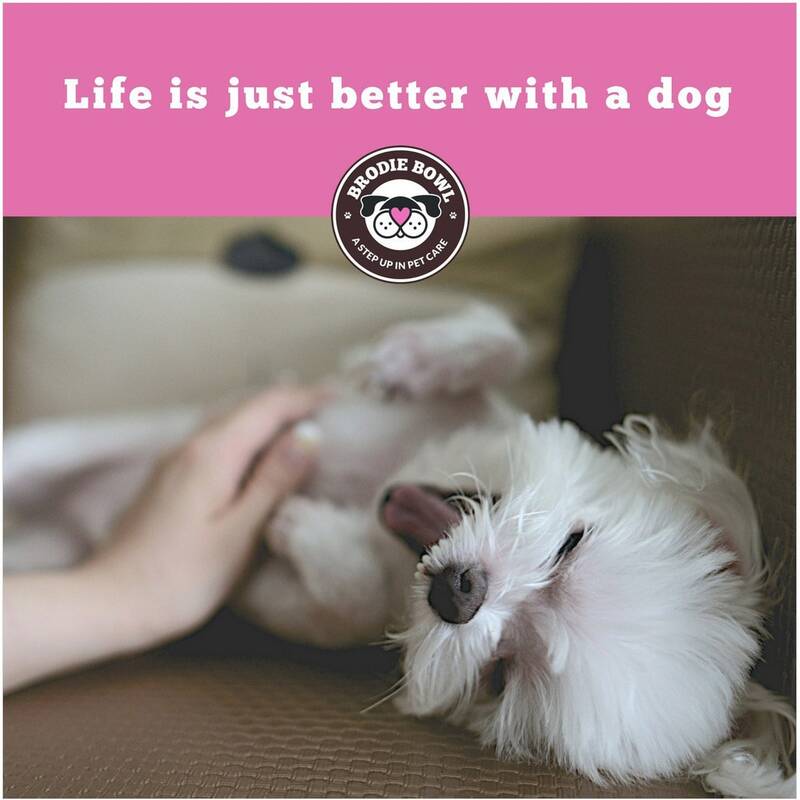 Lastly, we included a pink heart as the dog’s nose to incorporate the feeling of love people have for their pets into the logo. 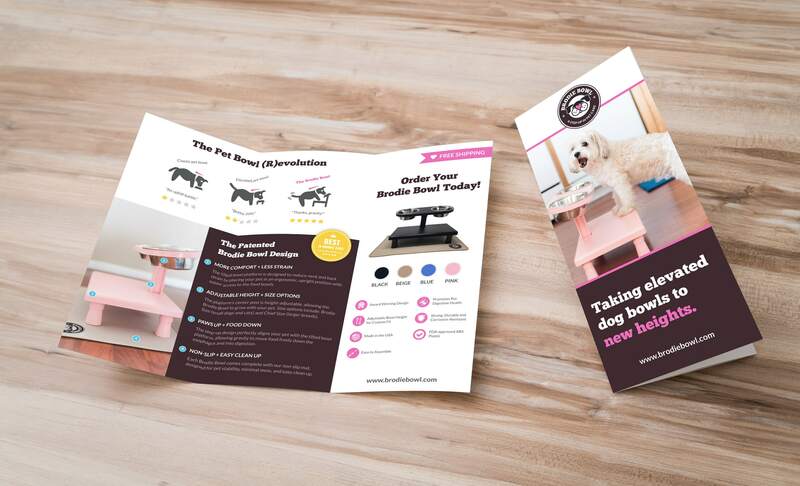 Hudson’s design team provided the client with a full style guide including color palette and typography to ensure all content created is on-brand. Our creative team also designed a new website which offers a smooth UX, clean design, and intuitive interface. There is a clear, one-step path to purchase, making it a simple and easy ecommerce experience for any customer. 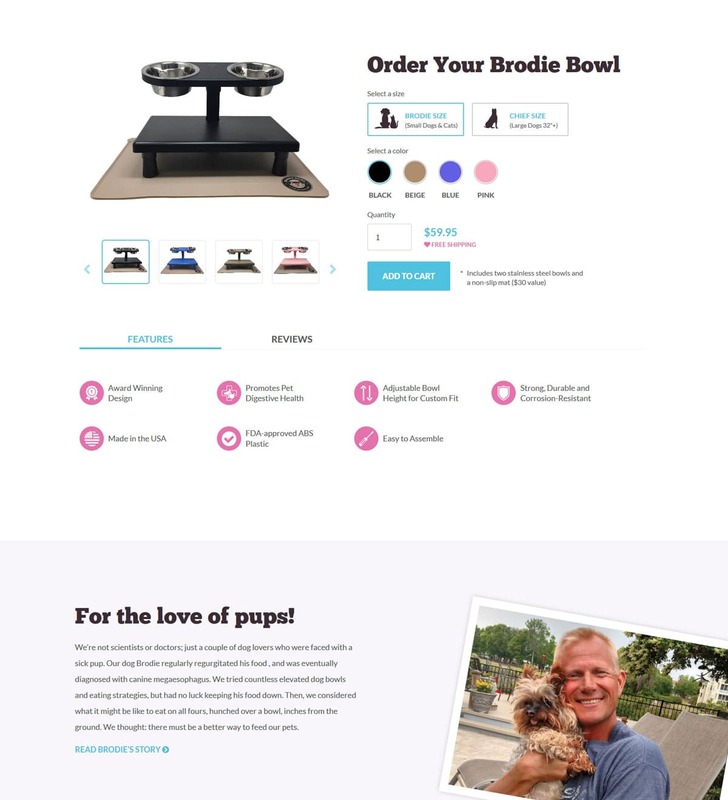 In addition to Brodie Bowl’s own eCommerce website, Hudson also worked diligently to set up and optimize the Brodie Bowl Amazon page, an integration which allows for multiple purchasing options across the internet. For this brand, the story of how the Brodie Bowl came to be was one of the most important elements. 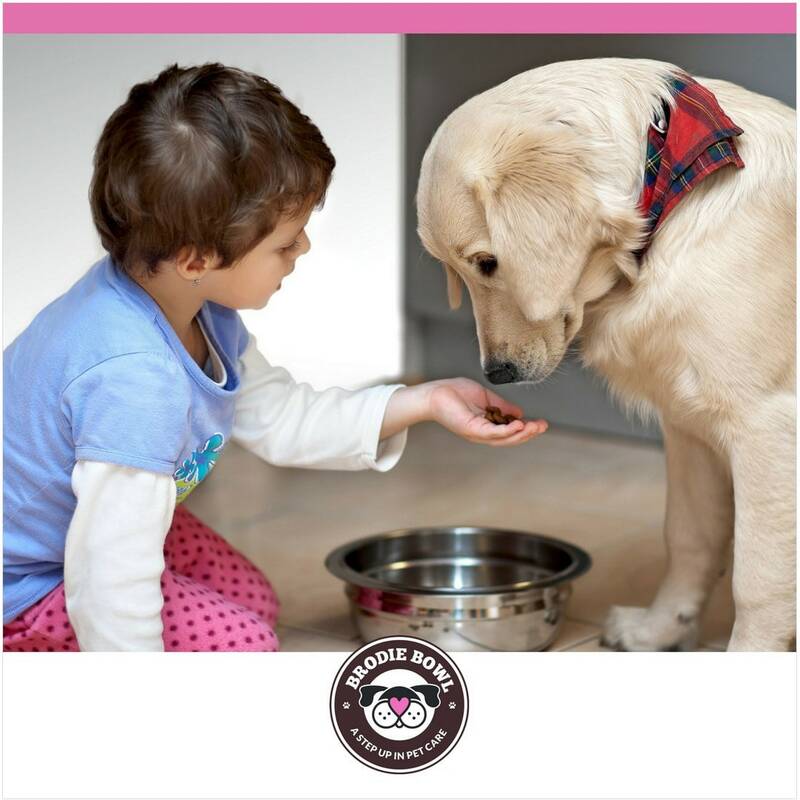 In addition, it was important to clearly and concisely demonstrate the value of this new product to the pet care market. 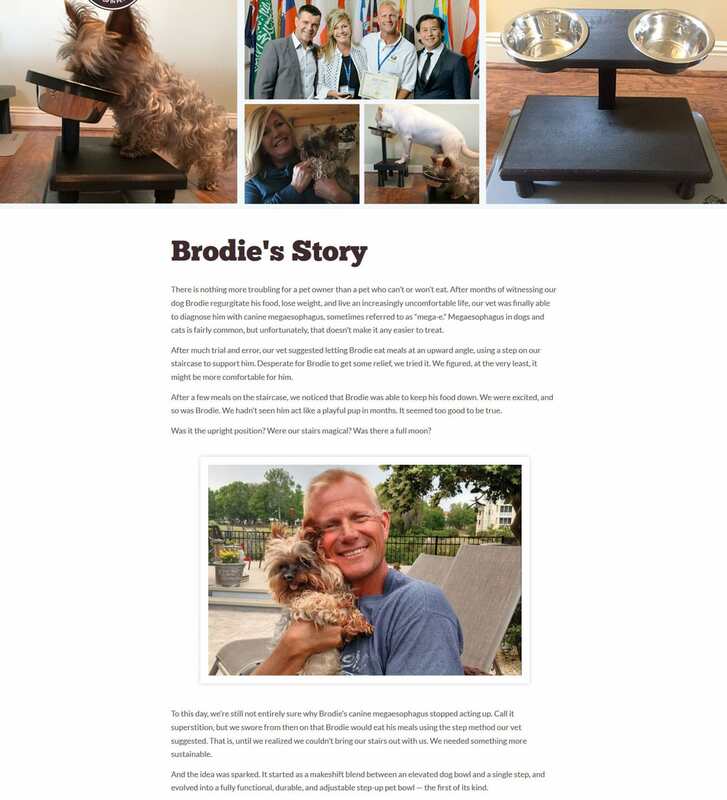 Written and visual content was created to capture both the emotion behind Brodie’s story and the uniqueness of the Brodie Bowl’s design. 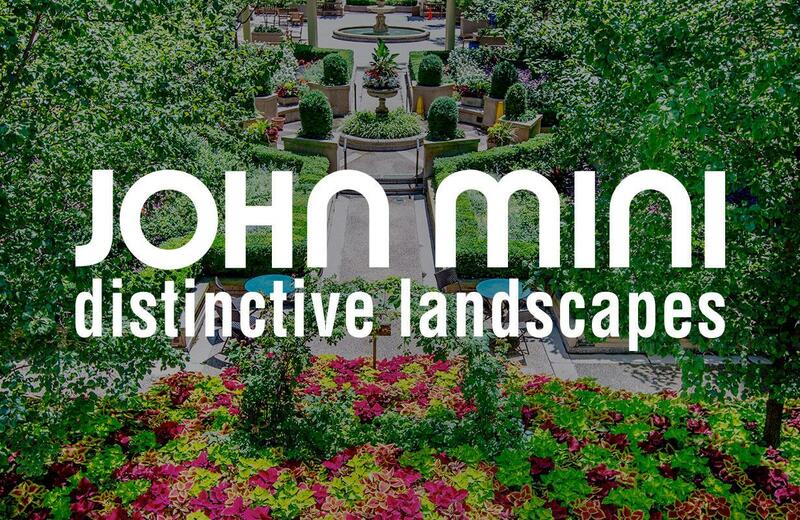 To achieve this, our writers and designers worked together to create cohesive elements that would explain the brand’s value propositions in a quick and easily digestible way. 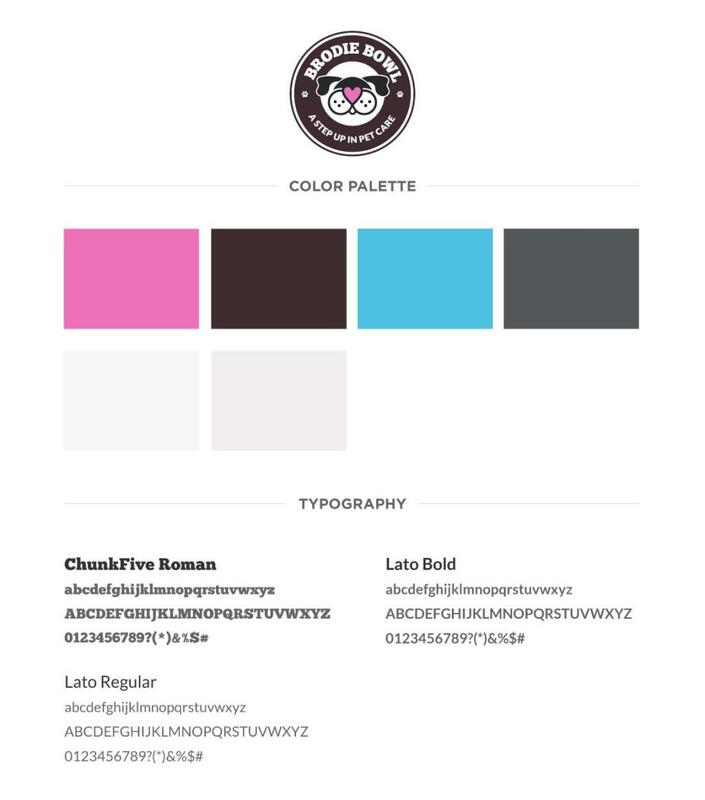 These elements translate not only on the website, but are useful for all digital platforms and print collateral. 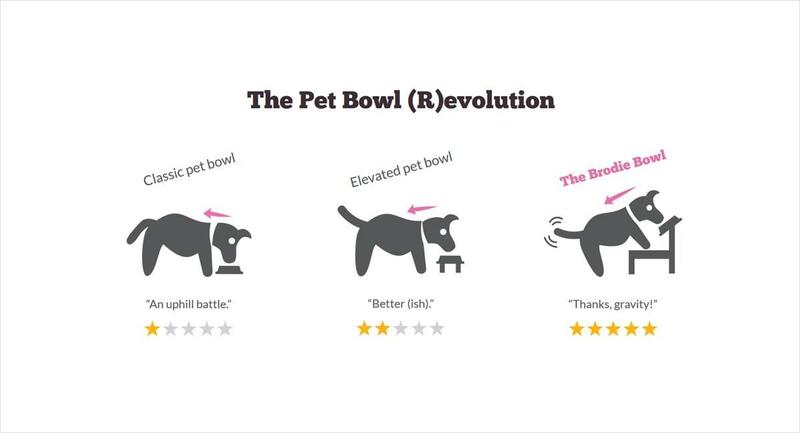 This graphic quickly and effeciently explains the difference between the Brodie bowl and all other pet bowls. 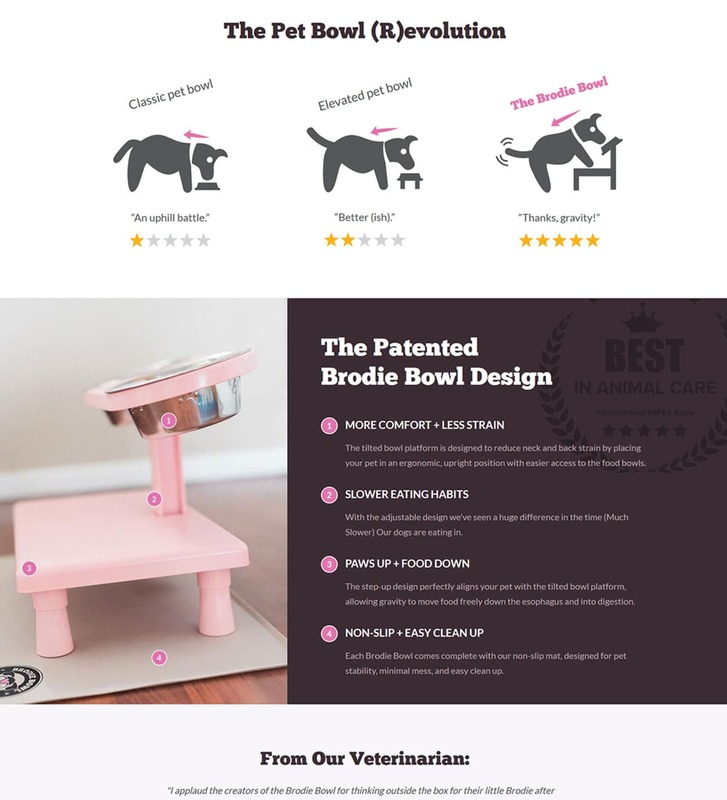 We used clean, branded icons to quickly explain Brodie Bowl’s benefits. These icons can be used digitally and on print materials. 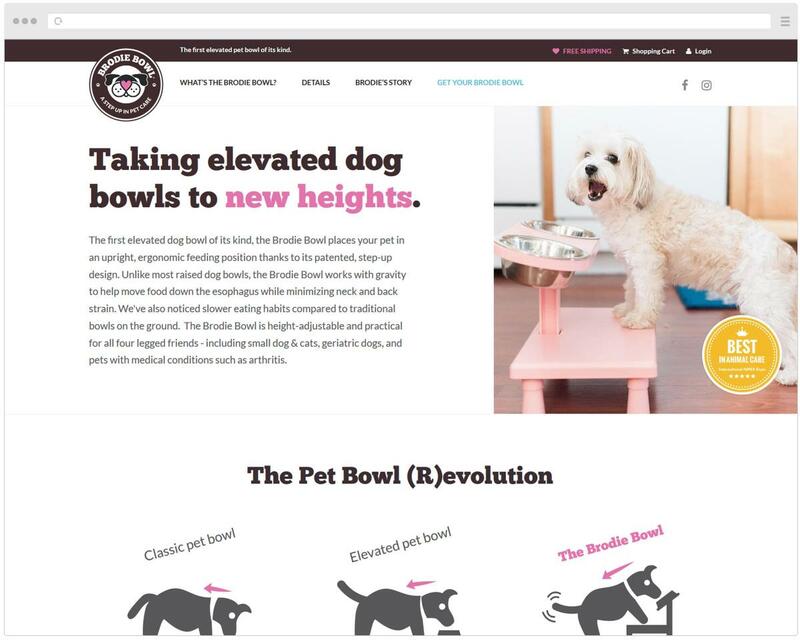 Hudson’s marketing team created a content strategy focused on the love people have for their pets, incorporating branded graphics which tie in Brodie Bowl’s colors, fonts and brand messaging. Interested in this level of service? 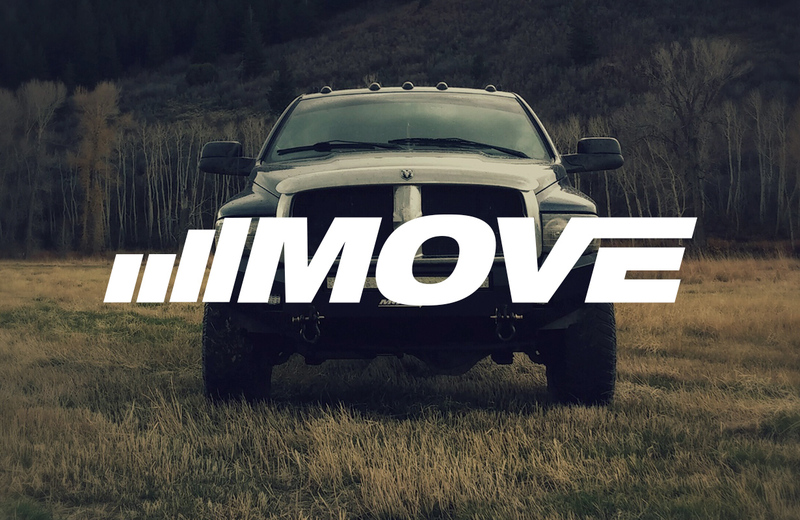 Drop us a note and we'll get back to you soon. 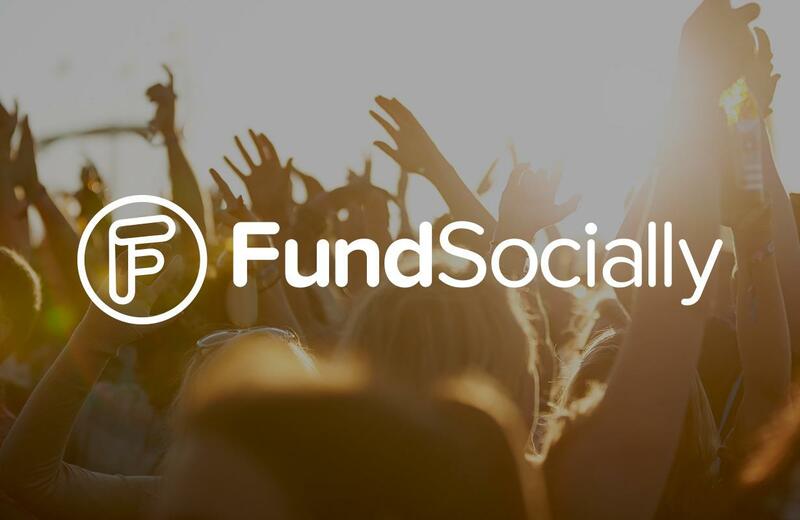 Select One Startup Under $1 Million $1 Million to $10 Million More Than $10 Million"